With an unmatched record of reliable performance and rugged dependability, Scott Air-Pak SCBAs have earned the confidence and respect of countless Industrial SCBA users. The one-piece back-frame is constructed of a lightweight, time-tested, durable aluminum alloy. It is designed to follow the back’s contour and places the bulk of the SCBA’s weight on the hips, where the fully padded waist belt provides comfortable support to the user. Padded shoulder straps further promote comfort. Parachute-Style, over-sized harness fasteners designed with gloved hands in mind permit smooth, efficient adjustment for quick donning and doffing. While securely retaining the shoulder straps, the fasteners minimize harness wear and tear, even with frequent use. The Scott breathing circuit responds rapidly and efficiently to the user’s demand for air, making it easier to breathe, especially during periods of peak physical performance. From first-breath activation, Scott offers an SCBA with outstanding breathing performance and exceptional airflow, significantly reducing inhalation and exhalation resistance to minimize user fatigue. 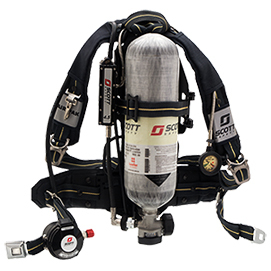 The Scott Air-Pak 75i SCBA features Scott’s unique Top Down Convertibility concept, which allows for a dramatic increase in versatility and compatibility with the entire Scott product line. This design concept enables a user to be trained and fit-tested on a single face-piece to be used for SCBA, air-supplied or air-purifying respiratory protection. 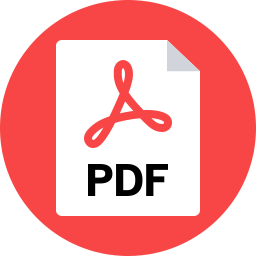 Top Down Convertibility simplifies training, minimizes equipment inventories and reduces costs associated with fit-testing multiple face-pieces for each employee. Need a price on Reconditioned Scott 2.2 / 4.5 AP75i SCBA's?